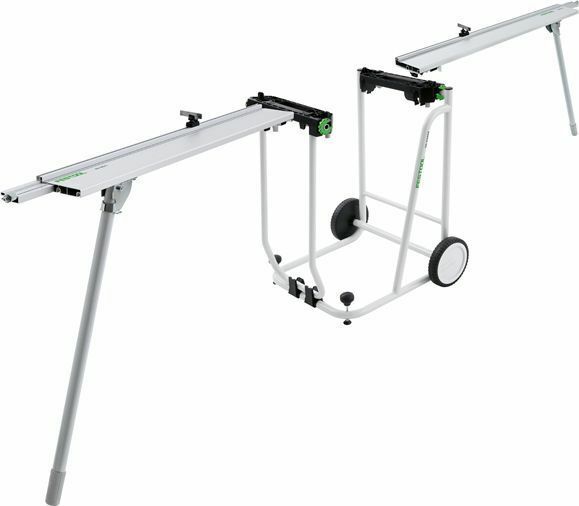 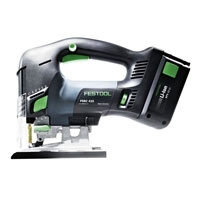 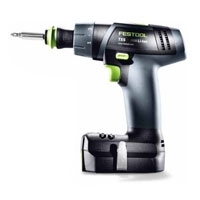 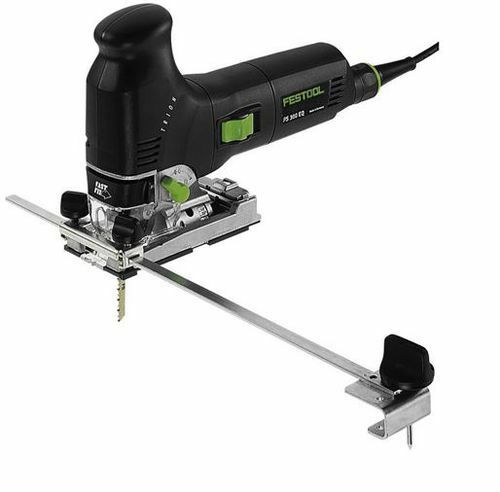 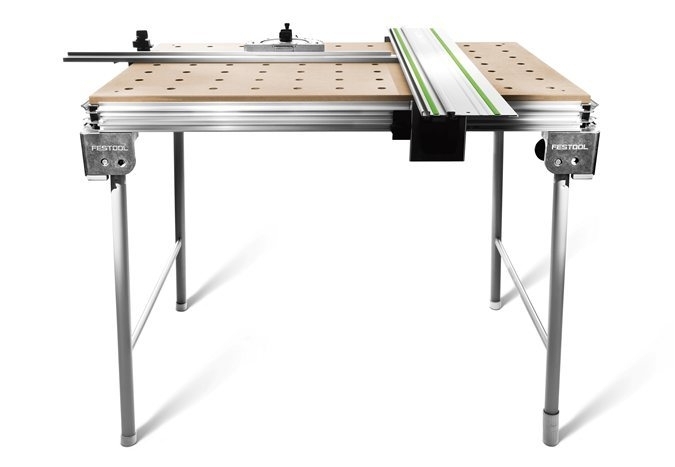 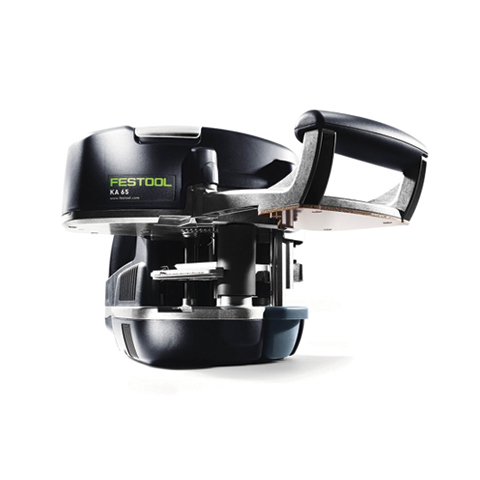 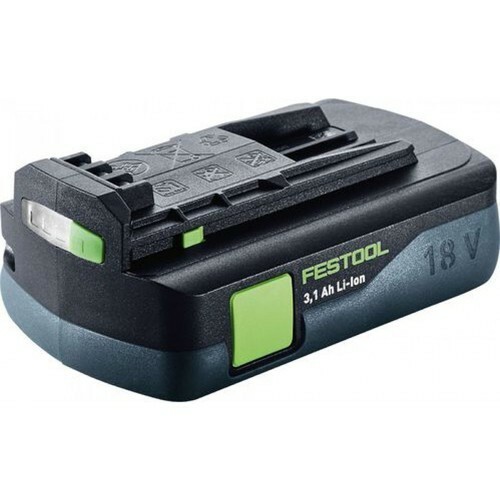 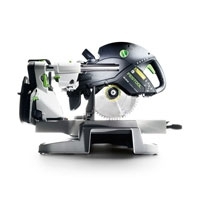 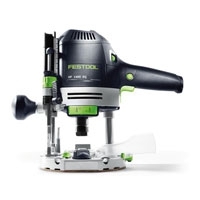 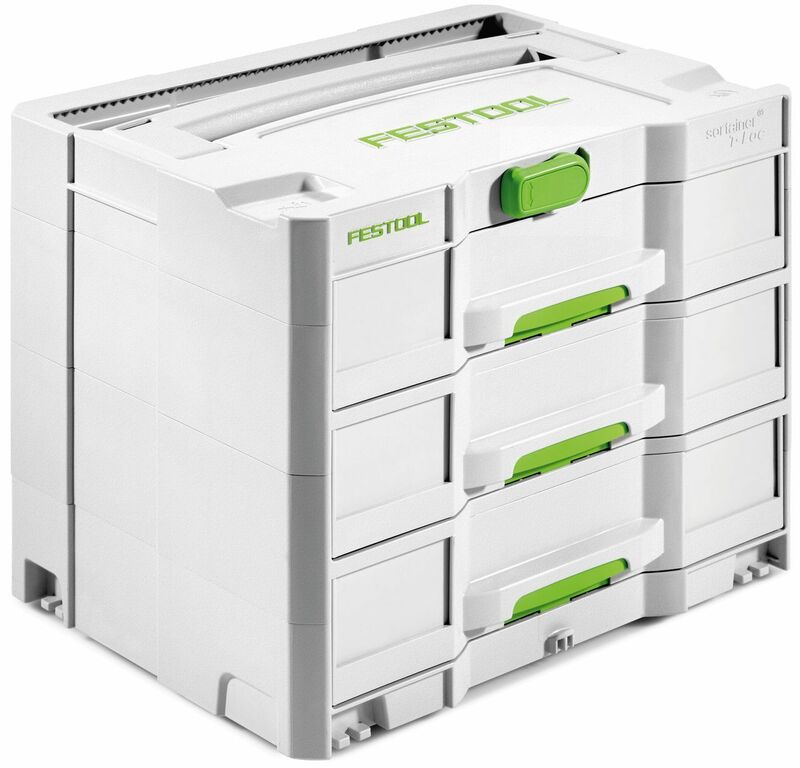 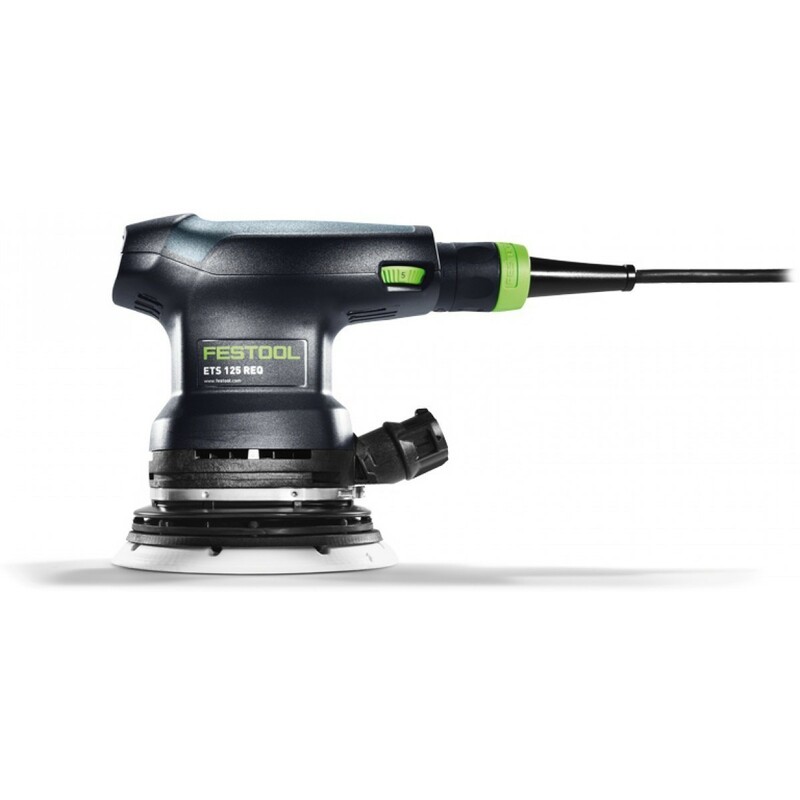 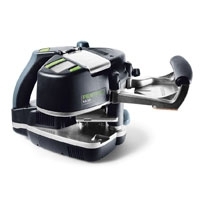 One of three new sanders from Festool utilizing the latest in brushless motor technology, the ETS EC 150/5 EQ changes the game for the compact finish sanders. 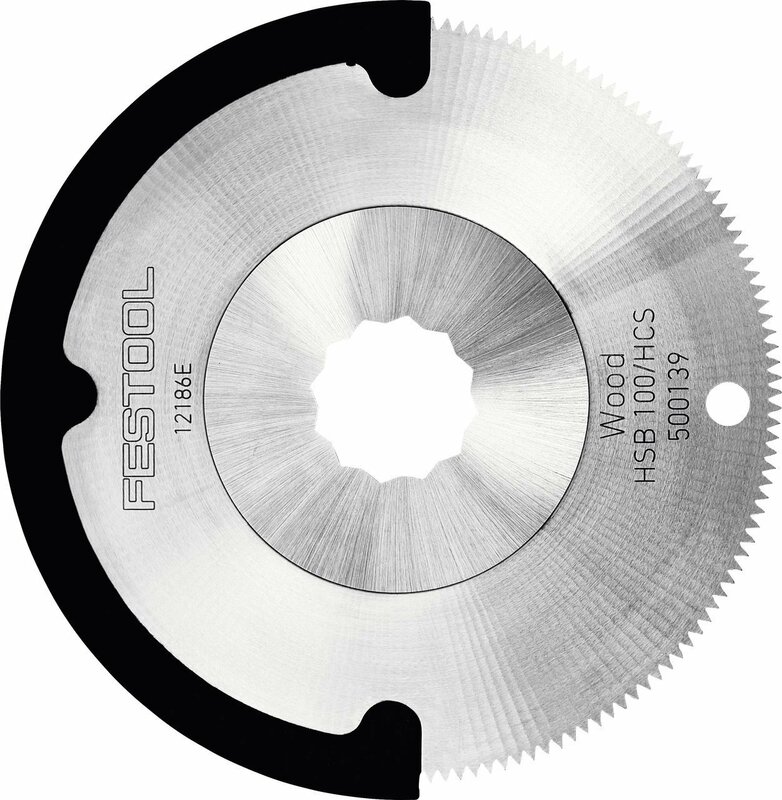 The ETS EC 150/5 provides a high quality, swirl-free sanding finish with a random orbital 5mm stroke. 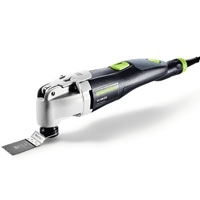 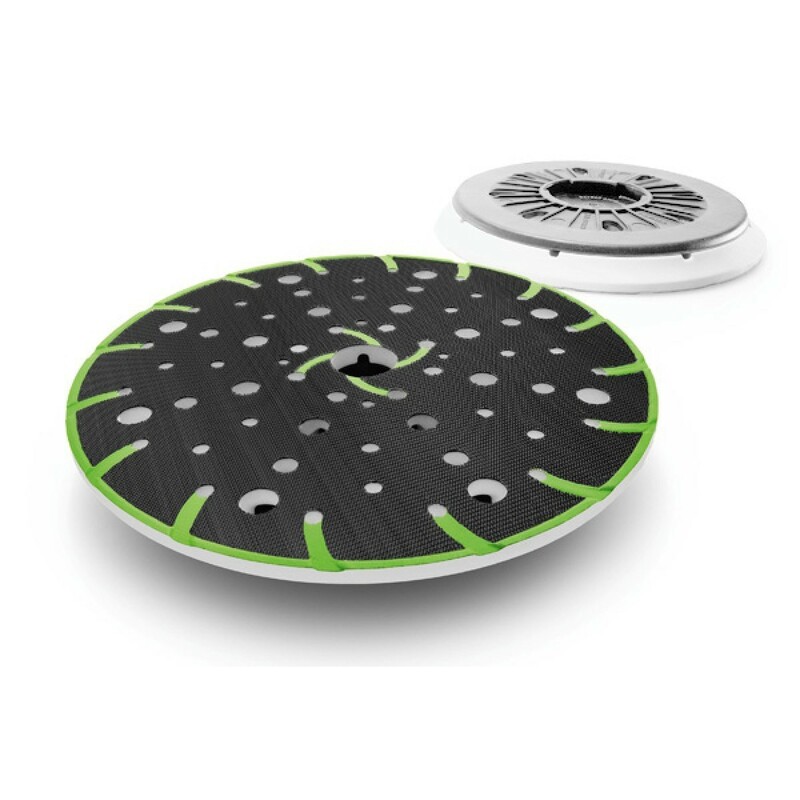 The brushless motor provides a very long service life and enables the sander to be very low-profile, quiet and lightweight for improved ergonomics. 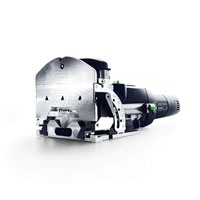 Well suited for production shops, the ETS EC 150 sander's brushless motor means that you have less power consumption and reduced heat, which results in less vent ducts for cooling and fewer points for infiltration of dust and debris. 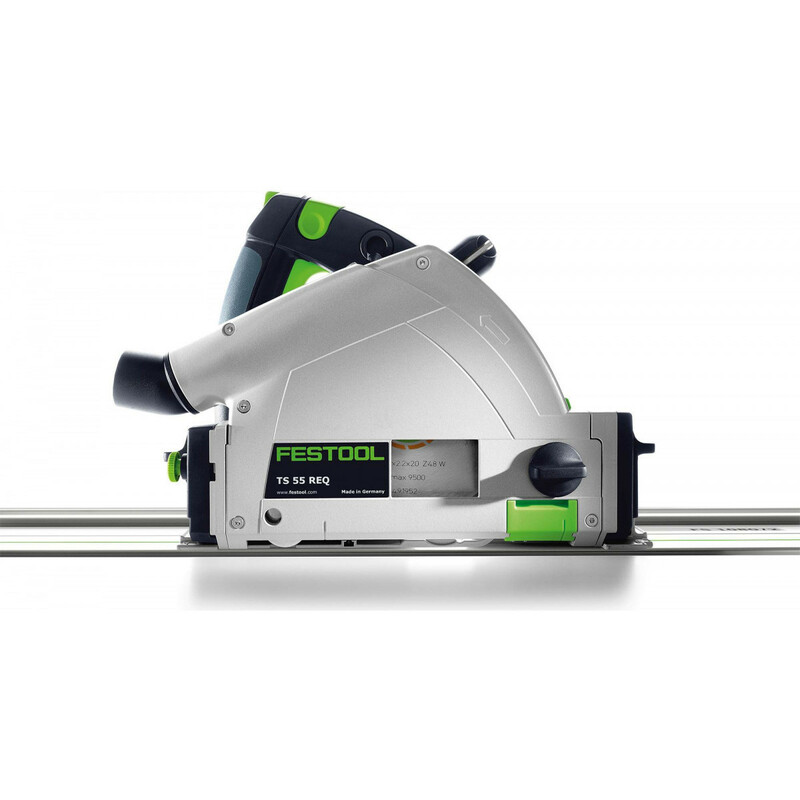 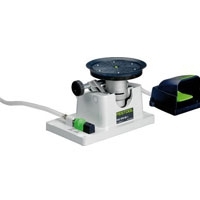 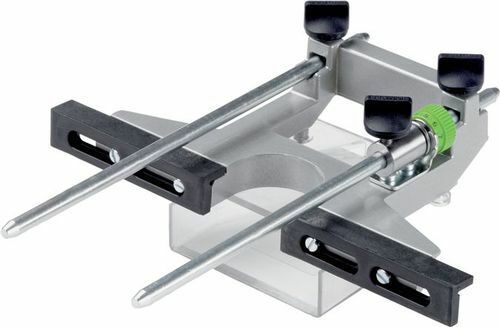 Variable speed allows you to control the speed of the sander and rate of material removal. 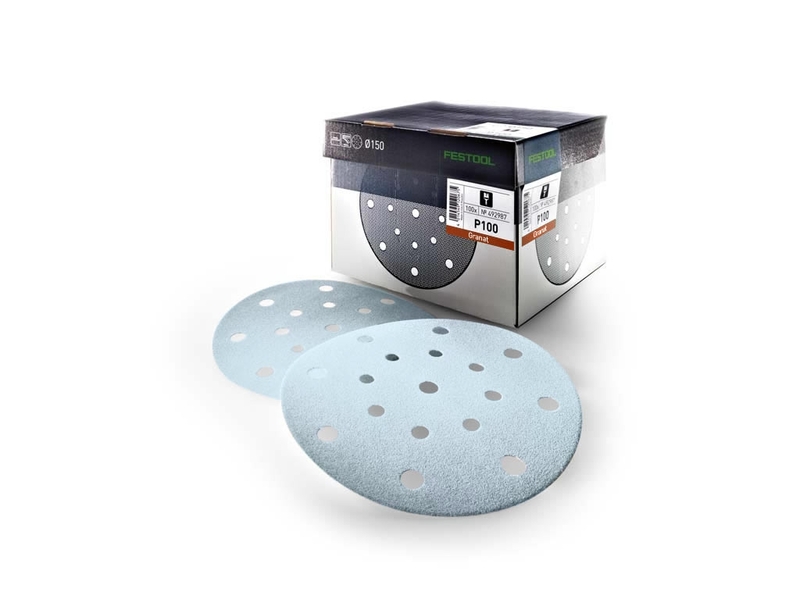 With a custom milled counter balance, this sander has virtually no vibration which reduces fatigue and prevents tingly hands after extended periods of sanding. 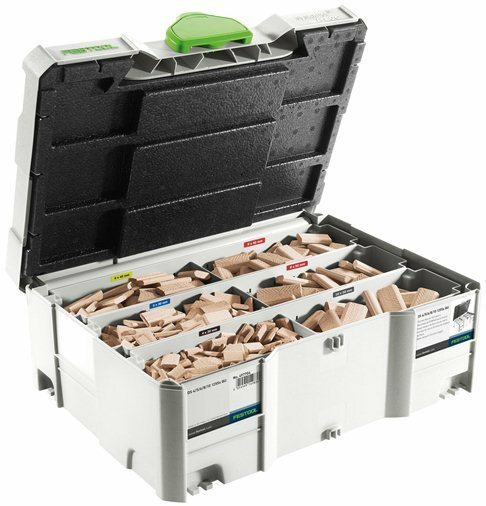 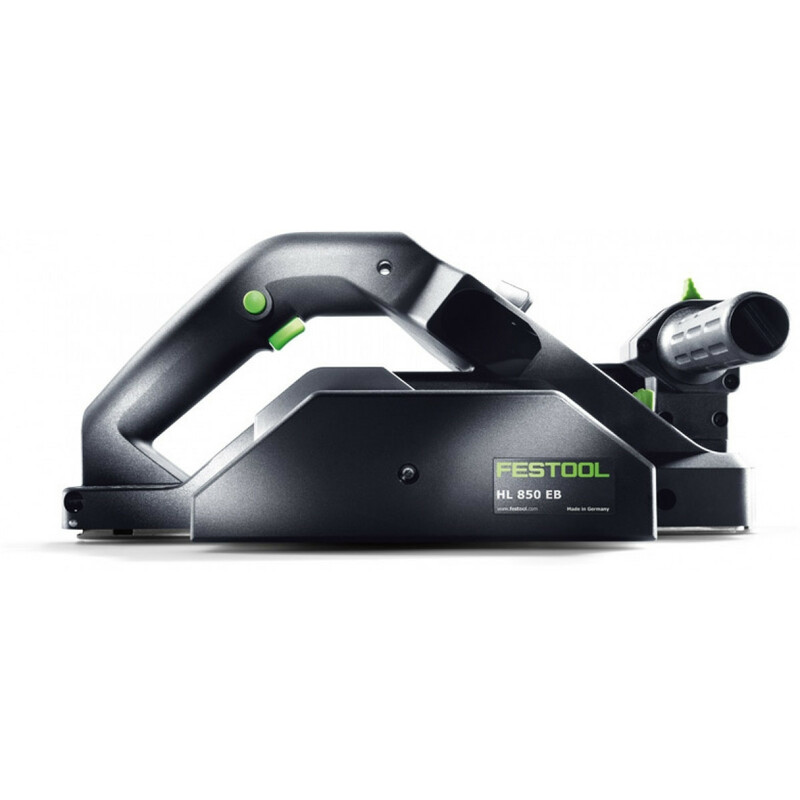 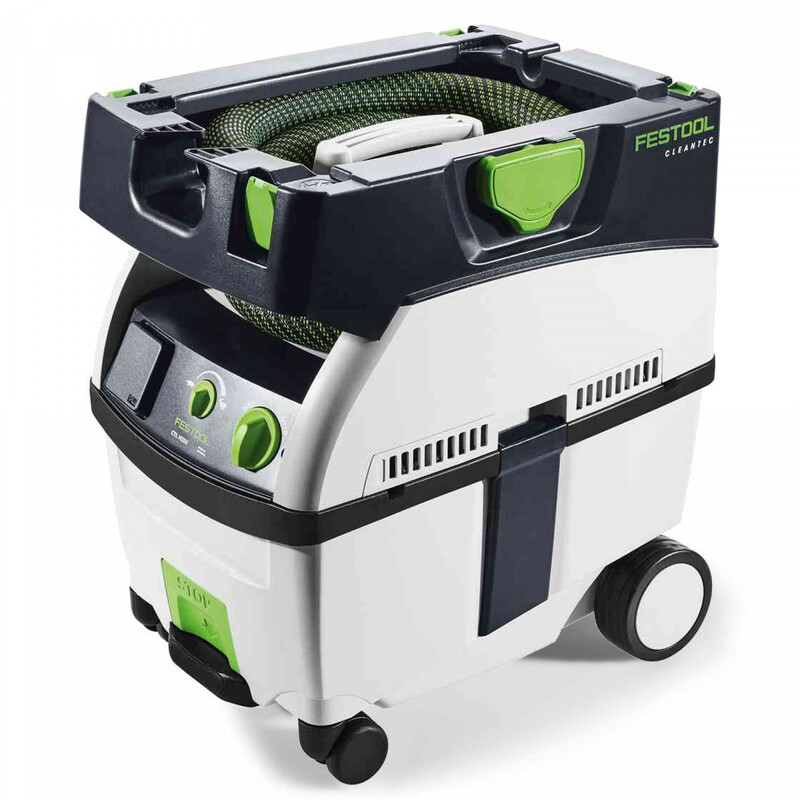 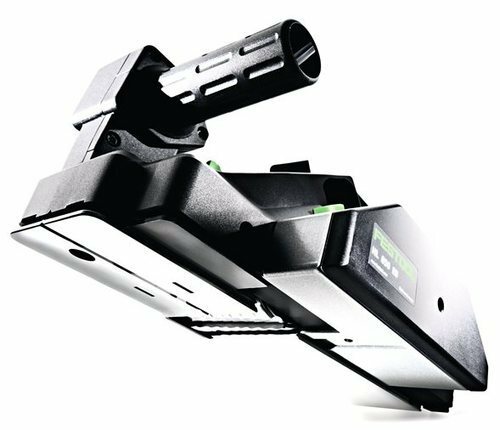 As with all Festool sanders, the ETS EC 150/5 has exceptional dust collection capabilities when paired with a Festool dust extractor. 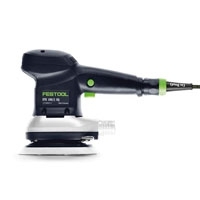 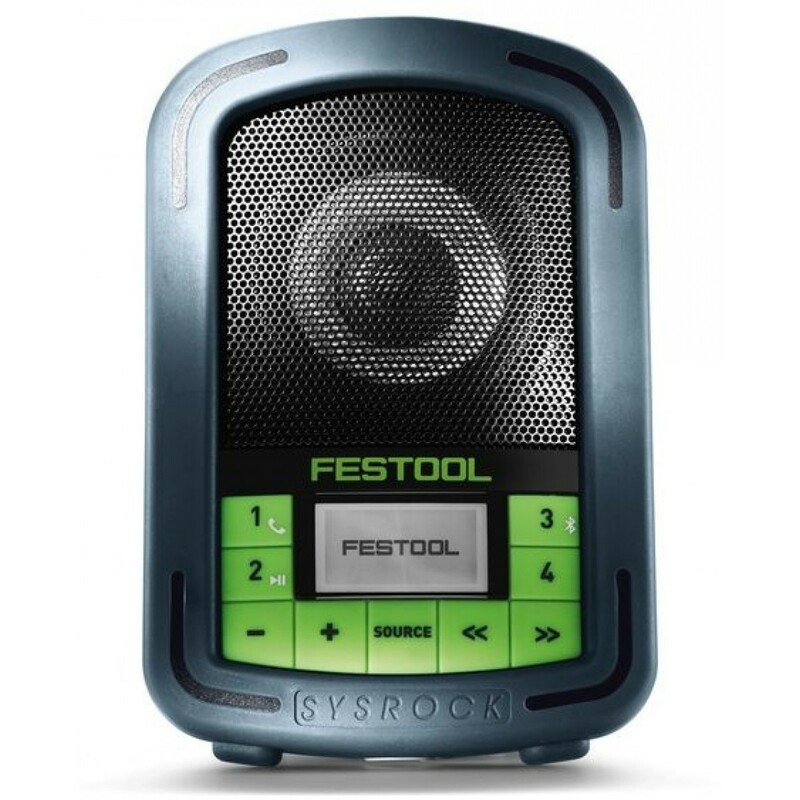 The 2018 model features the new, improved Multi-Jetstream 2 sanding pad, otherwise it is the same as the previous model.